Welcome to Metro Airport & Limousine Inc.
For reliable transportation services, choose Metro Airport & Limousine Inc. in New Rochelle, NY offering limousine service, airport transportation and service throughout the Tri-State area and Connecticut. We are a licensed company offering safe and dependable transportation options for companies and individuals. Whether you require transportation to and from one of the major airports or car service for corporate events, sporting events, group functions or any other occasion, we are here to help. We employ friendly and professional drivers with experience and knowledge of our service area. Our vehicles are equipped with GPS navigation systems as well as GPS vehicle tracking technology for your safety. 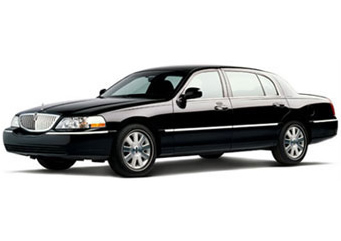 Our fleet consists of comfortable and safe Chrysler 300C vehicles. 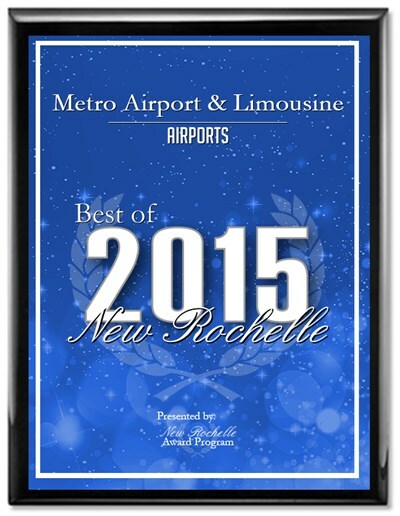 Metro Airport & Limousine has been selected for the 2015 Best of New Rochelle Awards for Airports. Copyright © 2016 Metro Airport & Limousine Inc. All rights reserved.